Silverworks' aim to be the primary source of high quality and innovative sterling silver jewelry and accessories in the country. 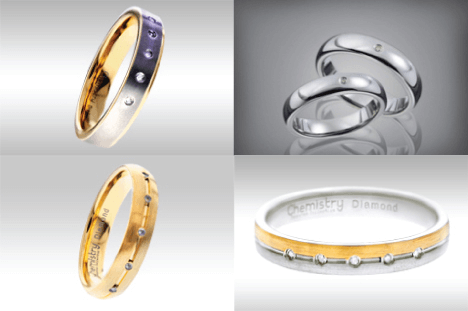 Silverworks is the leading retailer of sterling silver jewelry in the Philippines. It aims to be the primary source of high-quality and innovative jewelry in the Philippines. The nature of the of the content is organized per collection and important life milestones for everyone to find what they want. Everything on this site is meant to exude a feeling of sophistication while maintaining a place in the modern digital world. Silverworks isn’t just about accessories. It’s all about offering fine quality for the important you. Silverworks' website was designed to be refreshing to the visitor’s eyes adding simple effects to make it more interactive. Visitors can easily navigate their way to find what they are looking for - from services, careers, online stores, blogs, and branches. Using Viiworks' dynamic framework, this greatly helped Silverworks achieved their goal efficiently and effectively. As it allows the user to freely change the design of the website from the original works to an appropriate design aligned for upcoming events and promotions in the future. We also make sure it is accessible and responsive to all mobile devices. See what's new in SilverWorks' website!